I use to blog about my blackberry when I got it and would post reviews of different apps. I have since then migrated to Android, but I haven’t posted anything android related yet, so I thought I would start. 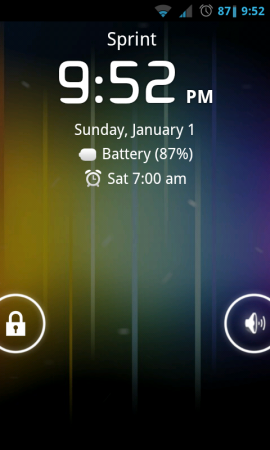 To start off, I have an HTC Evo, rooted with CyanogenMod 7 on it. If you do not know anything about Cyanogenmod, I would recommend checking out their website. The biggest advantage to using cyanogenmod is the customization you can do with it. 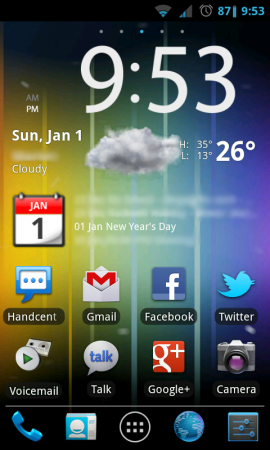 With Android 4.0 source being released, I like the new design, which has insipred me to try out some of the ice cream sandwich themes for CM7 which is based on the AOSP Gingerbread 2.3.x. 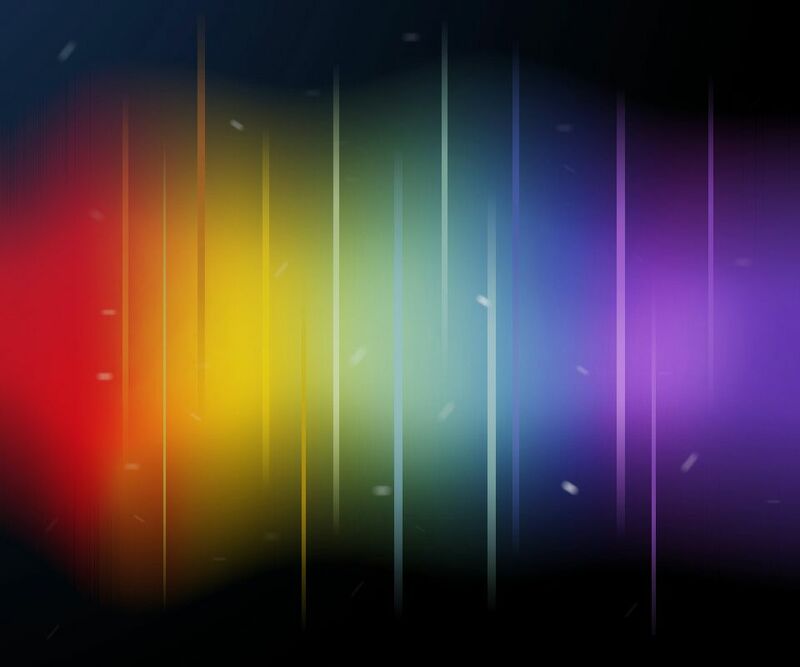 To start off I have this theme for Cyanogenmod installed. I recently switched from adw launcher to go launcher, but this launcher theme is for all the major third party launchers. 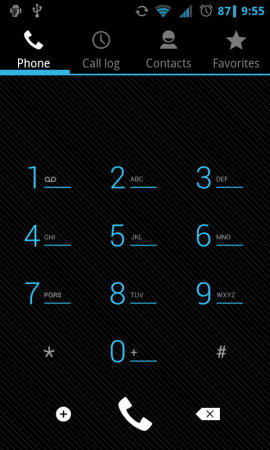 Then I use the ring locks on cyanogenmod, with this modification to the unlocker.